Firms of all sizes can benefit from internationalization. When considering internationalization, we not only talk about selling abroad but rather about a firm’s ability to connect with the outside world in multiple ways that are beneficial to the business. Outsourcing of manufacturing, access to technology, foreign capital, talent pool, strategic alliances and informal networks at an international level – all present opportunities which a mid-sized firm can tap in order to become more globally competitive. Importantly, what makes a company want to become globally competitive is not necessarily just winning abroad, it could well be successfully protecting a firm’s home market against global competitors, or those at home who have managed to tap international opportunities first. In the end, competition is less about where a company is based and much more about whom it competes against. With this in mind, we have looked at 7 Russian and 7 Chinese mid-sized private firms and 1 Sino-Russian joint venture to explore their international trajectory and logic behind internationalization. It is rarely that we have observed something so diametrically different as the strategies exhibited by the Russian and Chinese mid-sized business. The report is a continuation of the series of efforts to study mid-sized private business. 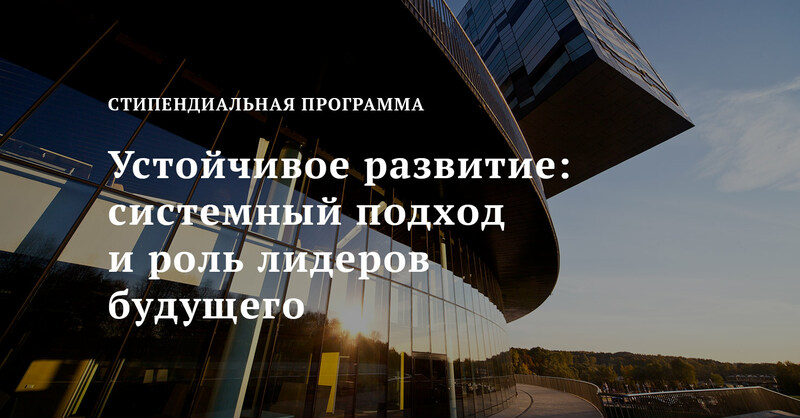 The other work on this topic includes reports Selected 15: Winning Strategies of Russian Entrepreneurial Champions and German Mittelstand: Success Story of Mid-sized Firms in the Global Markets. We are particularly honored to publish this report with the support of EY, which for a long time has been one of the key partners of the school and the institute. Download research reports: in English, in Russian.